On July 20, 1944, disaffected German Army officers launched one of the most daring undertakings of WWII: An attempt to kill Adolf Hitler at the Wolfsschanze, or “Wolf’s Lair.” This was a difficult task since the Wolfsschanze was designed to protect Hitler. By July 1944 the plotters were getting desperate. The Allies had landed in France and the end was predictable. 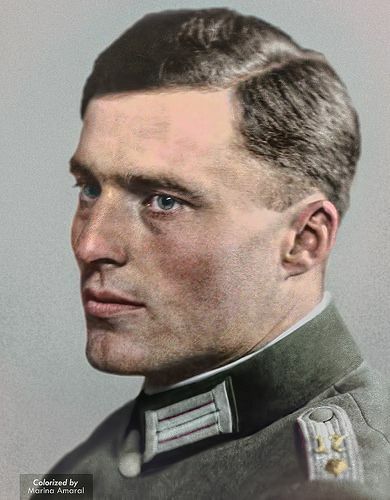 A young wounded officer from the North African Campaign, Oberst Claus Schenk Graf von Stauffenberg, flew to the Wolfsschanze to brief Hitler and plant a bomb, provided by the British, to kill Hitler. This is his story! This entry was posted in Meeting archive on September 16, 2017 by hlj.